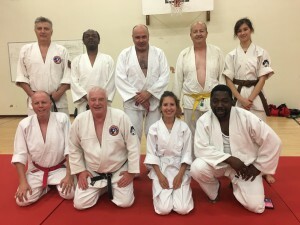 Welcome to our club website, please look around and visit us at our dojo, the full details of you can find on the right of this page. 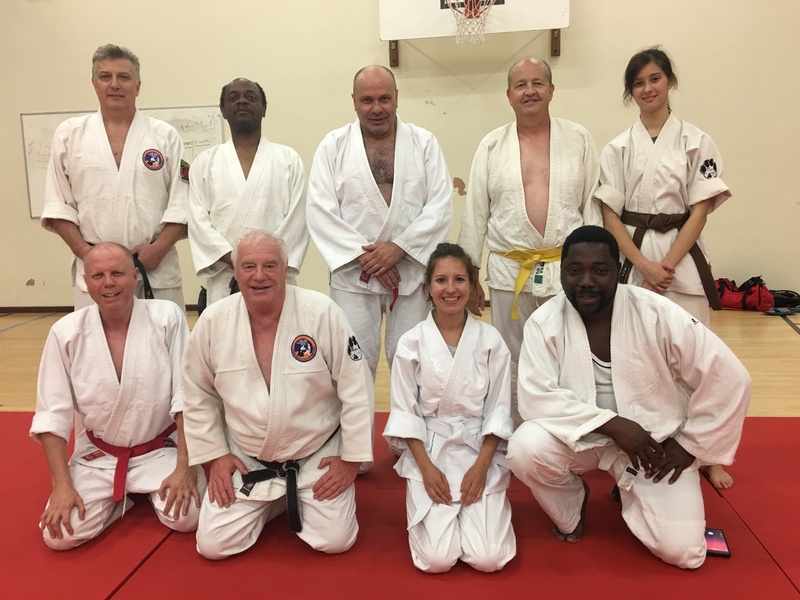 The Enfield and Winchmore Hill Aikido Club was formed in the 1980′s out of a club Judo Club run by Steve Billett at the same location, sadly the Judo club has now closed but the Aikido Club is still running strong. We belong to the Aikido Development Society, who was a founder member of the National Governing Body of Aikido in Great Britain the British Aikido Board. Generally the club follows the teachings of Sensei Tomiki. Sensei Tomiki was one of the first students of O-Sensei Ueshiba, was also in his own right, a high ranking Judoka and very competitively motivated. The first Sensei to bring Tomiki Aikido into Great Britain was Senta Yamada. Don Bishop the original instructor of this club and previously the head of the ADS was a direct student of Senta Yamada, So we have a very clear lineage to our roots. We also are lucky to have other instructors that have studied the Shodokan system of Tomiki Aikido giving us the best of both worlds.